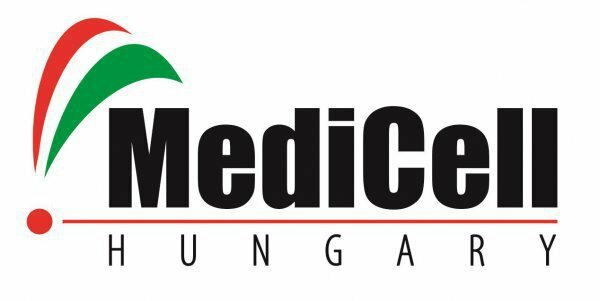 Medicell Hungary Ltd. was established with the advantage of the mother company’s - L.A.C Holding’s outstanding relationship with Kazakhstan, along with the natural treasures of Eastern Hungary such as the thermal waters. The packages were put together with special care of making sure that we satisfy all needs and wants of the Kazak tourist. In order to achieve its goals and serve its customers in the most effective way, Medicell Hungary Ltd. made sure to choose the most suitable strategic partners. Among our offer you can find city tour of Budapest, Lake Balaton and its surroundings, wine tasting, Hévíz medicinal miracle guide, dental tourism, as well as training and education for children who were born with a lack of oxygen to the Peto Institute.